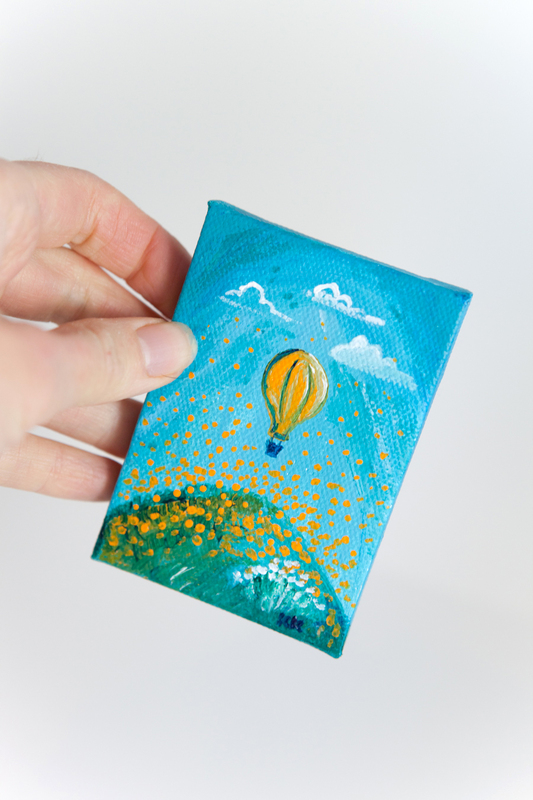 All of my hot-air balloon mini-paintings sold out! That’s pretty exciting. I figured they must be a hit, so I’ll paint some more. Here’s another blue and orange mini, with a bit lighter colors than last time and some puffy clouds in the sky. 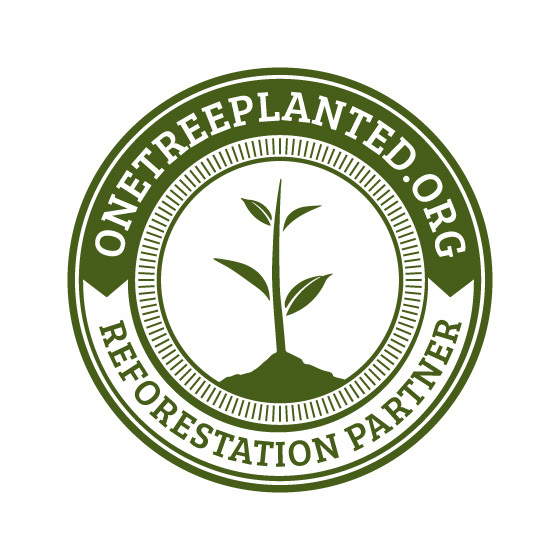 Wouldn’t it be nice? On a side note, things have all of the sudden gotten busy, busy, so I’m a bit behind posting. BUT, I have honored my commitment to paint every day and I’m happy with myself for that. I’m also happy to have some work coming in!